Chinese people were more than 110 million to travel last year. They spent an amount of 130 billion dollars. It makes them the tourists to attract in 2015 and the years to come. 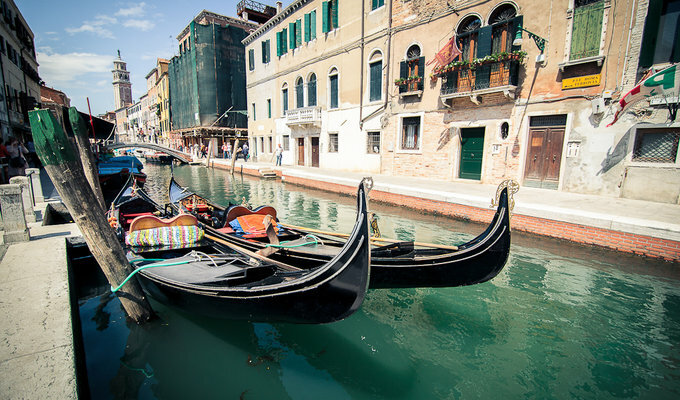 Italy begins to want to attract more Chinese tourists. Italy is present on the top 10 destinations where the Chinese are willing to go on 2014 and 2015. It’s the first European one to appear in the list, and it’s overtaking France, Switzerland and Great Britain. They were more than 477,000 in Italy last year. Most of them were in Lombardy, where the capital is Milan, Tuscany, especially for Florence, Veneto, for Venice and Lazio for Roma. They stayed approximatively 6,3 days according to the Bank of Italy. China Tourism Academy reported that the satisfaction index of the Chinese people during their travels in Italy was at 76.98. This research was conducted in 24 countries and the best rated countries were Italy, the United States and Singapore. 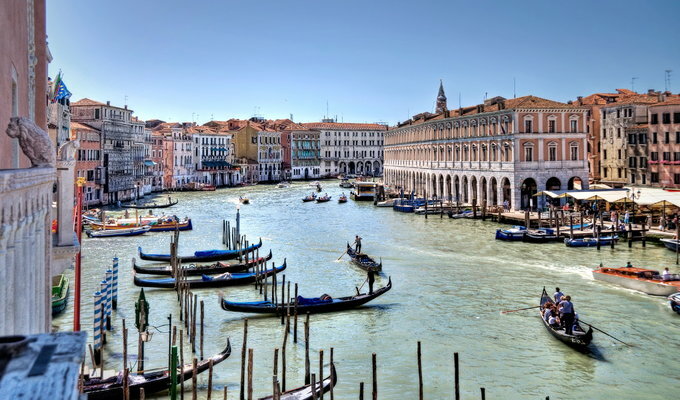 Italy attracts Chinese tourists because of their luxury shops. 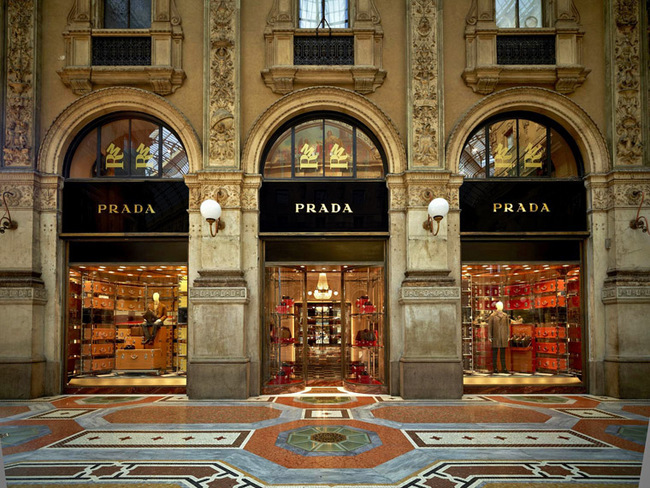 Some of the biggest high-end brands are in Italy like Prada and Dolce & Gabbana. Indeed, Italy is considered as one of the best country to do shopping. Chinese tourists are usually people who are wealthy, and it means they can afford luxury products. Having luxury products is good in China. Some luxury brands are imported in China but they are more expensive than in other countries: for example, Louis Vuitton’s products are 30% more expensive in China than in Europe. So they take advantage of their travels to buy their luxury products. Milan is the favourite destination for the Chinese who want to do shopping. It represents approximatively 33% of all the luxury spending in Italy. 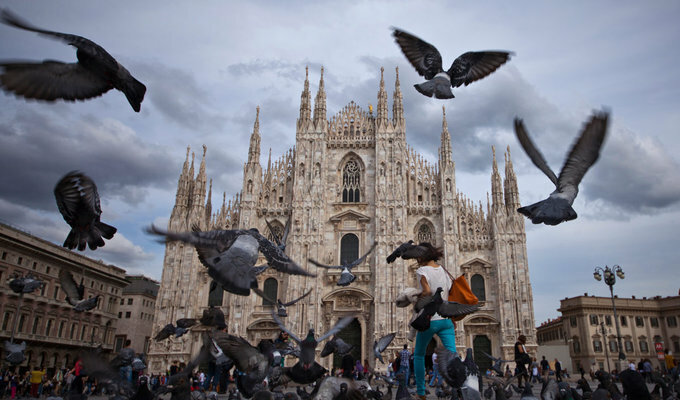 Moreover, the Milan Exposition will take place from the 1st of May to the 31th of October 2015. Italy is waiting for a large number of Chinese visitors. They also came in Italy to see Italian landscapes and the most famous place in Italy as Roma, Venice, Florence and Pisa. They can also enjoy rural areas that they don’t have in China, like the typical fields and houses in Italy’s countryside. Chinese people will also enjoy Italian food: Chinese tourists are known to favour their own food in foreign countries, they won’t try other food. Recently, a hotel in the Maldives forbid means to warm water to avoid Chinese people to do instant noodle in their room and not go in the local restaurants. But Italy is famous for its pasta, a dish very close to the favourite Chinese dish: the noodles. In fact instead of referring to “pasta” when talking about Italian food, they just say “Italian noodle”. In the field of the gastronomy, Chinese people are more and more aware of existing wines, and they begin to really appreciate it, more the European wine. 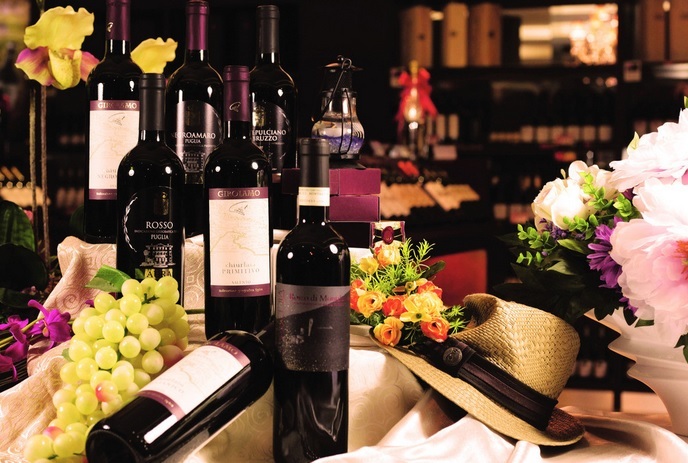 Italy has famous wines that Chinese people really love. During their trips in Italy, Chinese people will visit cellars and vineyards. They will like tasting the local wine where it has been made. Chinese people like to travel but they don’t like too much administration processes. They will prefer a country that can provide visa easily than the contrary. Italy decided in 2012 to open two more offices in its embassy in Beijing to make the process quicker. 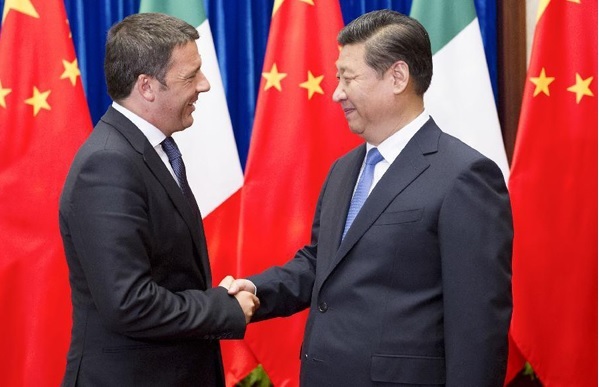 The Italian Prime Minister Matteo Renzi announced in June 2012 that the government will trim the processing time for Chinese visa to 36 hours. Chinese people are tourists that want to be well welcomed and they have huge demands. Amongst them, we can find respecting their values. Hotels and means of transport have to be certified. The Welcome China Certification said that an airport, a railway carriage and around 100 hotels as well as wine tourism itineraries were good for Chinese. This is a big step as Chinese tourists will want to go in Italy more than before, because they will feel it’s a safe place to go. Italy also wants to adapt products and services to Chinese people: a lot of them don’t speak another language than Chinese, so Italy decided to form Italian people that are working on hotels, restaurants and shops on the streets to the Chinese language, and to their customs. It’s the Chinese Tourist Welcome Training Program, available in a lot of countries. Marco Bruschini is a manager for Enit, the National Travel agency of Italy. He said that they made partnerships with Alessandro Rosso Group an event group, to promote Italian tourism in China. They want to unite all the communication in one place. The Italian-China Association in Shanghai is also promoting tourism in Italy directly in China. So we can say that Italy will become more and more present in the Chinese’s minds, and we will see a lot of Chinese tourists in Italy in the years to come. What need Italy tourism to attract more Chinese travellers ? 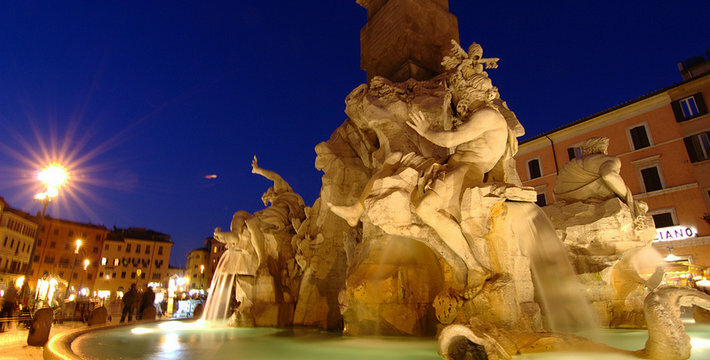 Suggest travel Itineraries online, to let Chinese People discover the most beautifull part of Italy. Key Opinion Leader Campaign, or let Super Star of Travel to take beautifull photos and post on social Media to improve the awarness of the Destination Italy. Social Media is so important of you want to attract Chinese Tourists more information here and Here. More information about how to attract Chinese tourists on our linkedin article.